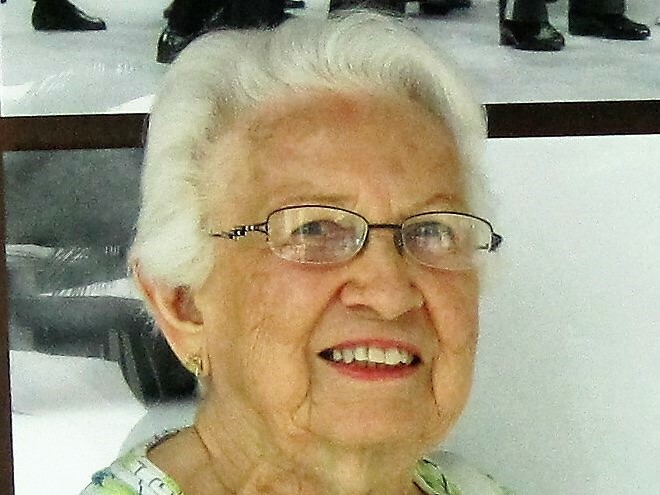 Norma Jean Morrison, formerly of Johnstown, passed away on November 28, 2018, in Miami, Florida. She was born on June 15, 1927, in Kingwood, West Virginia, the daughter of Jennie Williams and Harold Bonafield. Norma was raised in Johnstown by her mother and loving step-father, Edgar Kinsey. She was a graduate of Johnstown High School, Class of 1945, and was formerly employed by Glosser Brothers Department Store. Norma is survived by her three children, Deborah Morrison of Miami, Florida, Diane Oliver of San Antonio, Texas, and Eric Wesley Morrison (Denise Kaisler) of Azusa, California, five grandchildren, Leah McFarlane, Elena Kamenetzky, Adam Price (Jessica), Julia Kamenetzky (Bryce Gruneich) and Jessica Sobczyk (John), nine great-grandchildren, and by a brother, David Kinsey of Johnstown. She was preceded in death by her parents and former husband, Dr. Ralph Wesley Morrison. Interment was in Richland Cemetery. Friends will be received at 10:00 am on Saturday, January 26, followed by a memorial service at 11:00 am, at the John Henderson Company, 215 Central Ave., Johnstown.